ahhaa. most people whu upadated they iPhone cannot aee emoji . RT @emilydarden: RT @MCLamb316: @sydneykinsduh is an amazing barista! 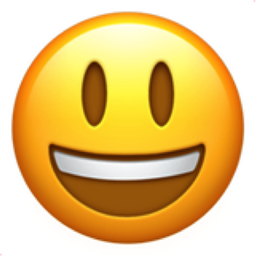 Like Smiling Face with Open Mouth Chronological Emojitweets 27?